What strikes you when you think of unwinding and kicking back? 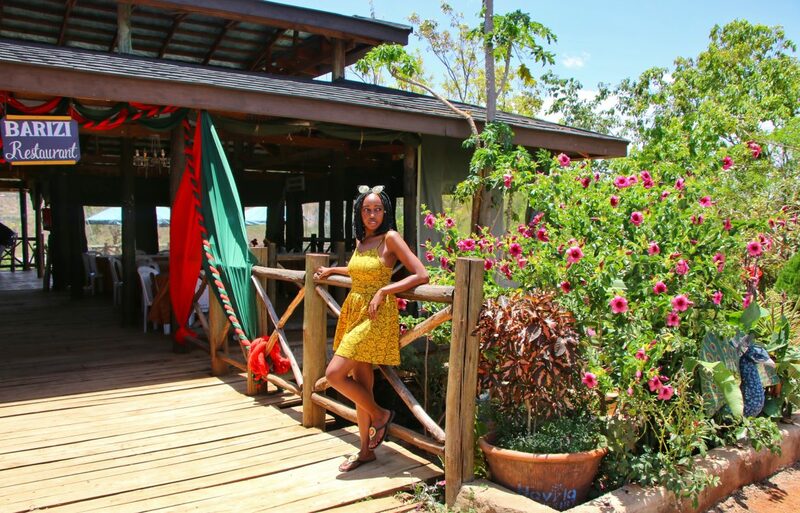 Is it a peaceful solo trip to the heart of Kenya’s rich Nanyuki plains? Or a charming weekend getaway with bae? Perhaps it’s the good old friend’s retreat down at the coast. Statistics show that one can never go wrong with a crazy group of friends, free time and liquid help. 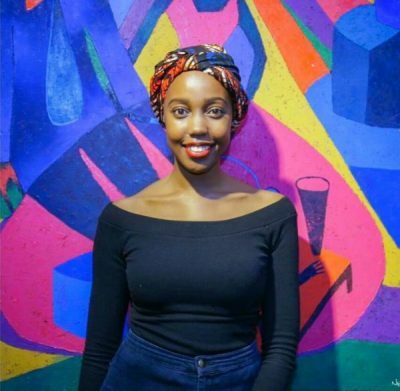 Undoubtedly the perfect Kenyan recipe for fun, drama, epic memories and great vibes. Whatever your dream getaway destination entails. One thing’s for sure! Daily routines can be extremely boring and monotonous. Coupled with the stressful, unending demands of life. 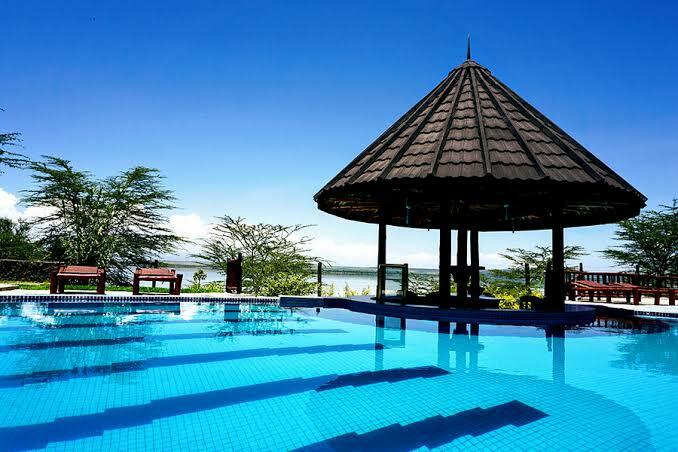 A weekend escape is a must for any functioning Nairobian. Supposing you’ve finally decided to embark on that much-needed escape. The infamous “travel bug” finally bit you, and the heightened cravings for adventure can no longer be ignored. Well, sit back and check out this 8 amazing weekend destinations. Feel free to begin the journey towards rejuvenation now. A weekend getaway to Havila Resort will provide a much-needed escape. It’s a home away from home, sitting on 100 acres of lush green landscape. Did I mention it will also have the second largest Zip line in Kenya? Well, for certain, while at Havila one can never run out of activities to indulge in; from camping, hiking, white water rafting, waterslides. There’s an entire luna park for kids and amazing meals waiting to make ones experience even better. 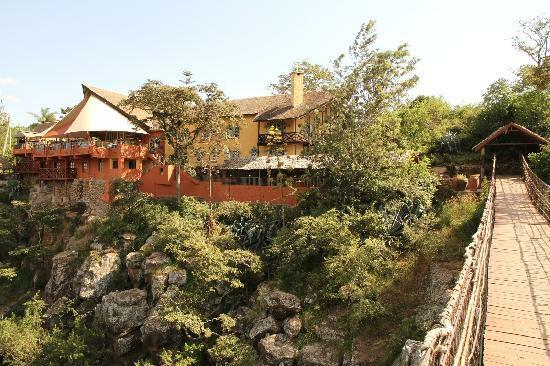 The best part is that Havila Resort is only one and a half hours away from Nairobi CBD. A small, family run lodge on the shoreline of Lake Elementaita. It is quiet, secluded and ideal for those who seek a peaceful stay away from the hassle and bustle of the city. Perfect for nature lovers and bird watchers. 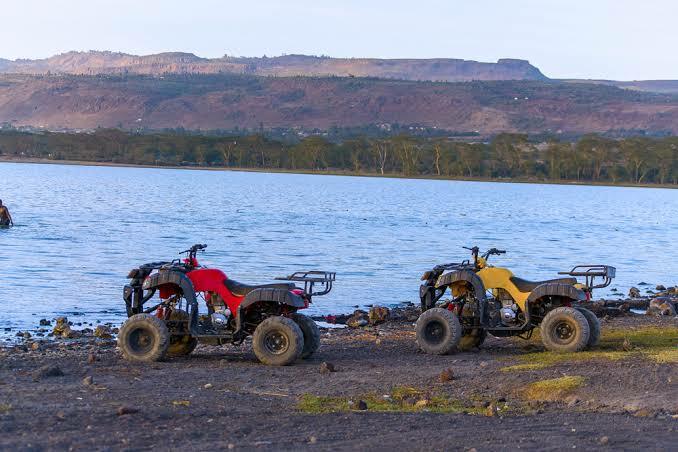 Activities here include quad biking, guided nature walk, swimming, volleyball, bonfires, and camping. 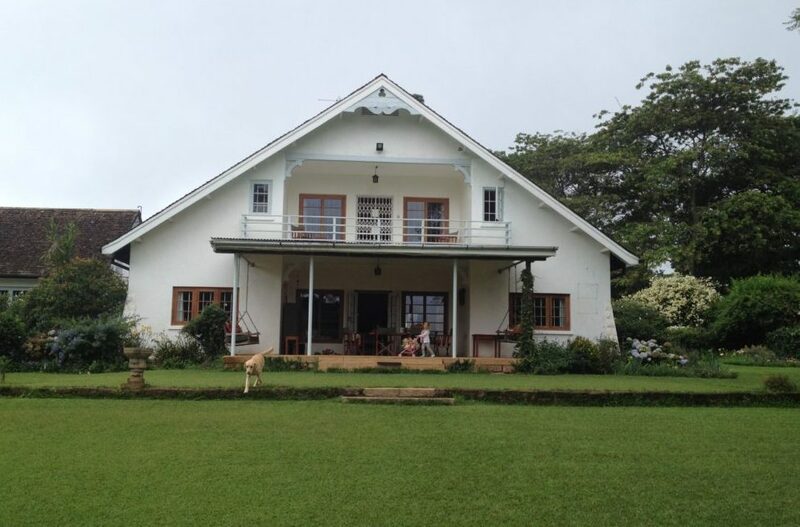 A charming cottage on 25 acres of land.Approximately a 45-minute drive from Nairobi. This paradise effortlessly combines adventure and incredible views. Assuming you love healthy looking cows then you’ll definitely be in for a treat. 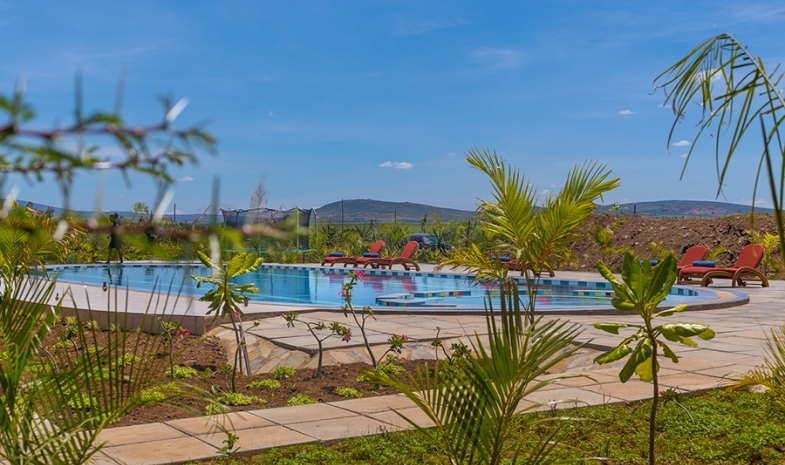 Activities here include swimming, golfing, walking trails and leisure views of Ngong hills. 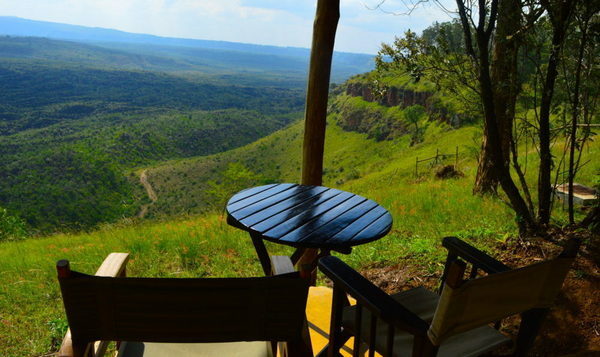 Crater Safari Camp lies on the edge of the magnificent Menengai Crater. The solitude provided by the vast Menengai landscape will absolutely recharge you. Don’t be surprised when thoughts of extending your stay flood your mind. What’s incredible about this camp, is its efforts towards giving back. It funds a hospitality education centre that educates the local women . Book now and helps them support others. Also enjoy, among other things, freshly baked bread, game drives, hikes and stunning pool. 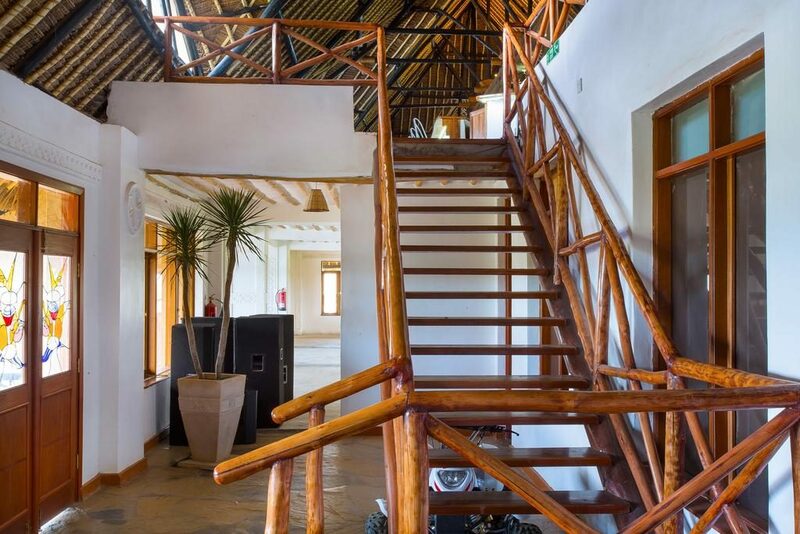 A Swahili themed lodge located in Machakos County about 33 Km from Nairobi. An idyllic spot to relax and take in some fresh countryside air. 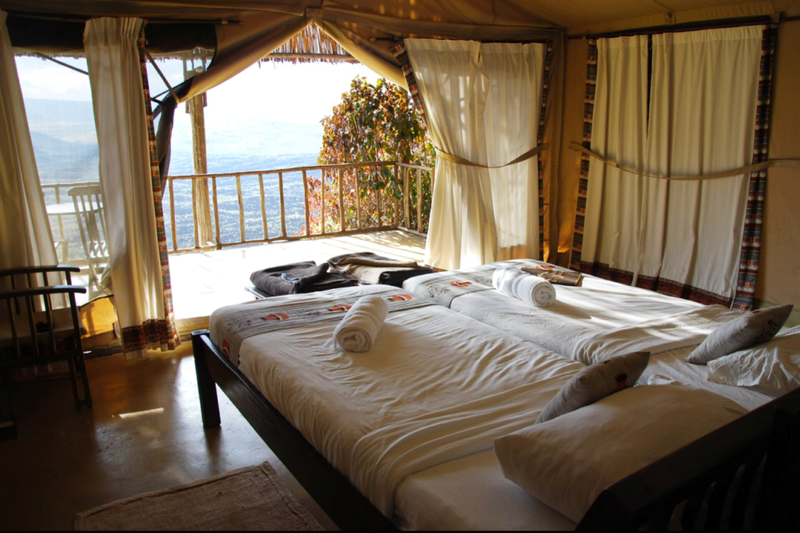 The impressive scenic views and the wild animals will certainly brighten up your day. Activities here include a swimming pool, cycling, kids quad bikes, bonfires and many more. 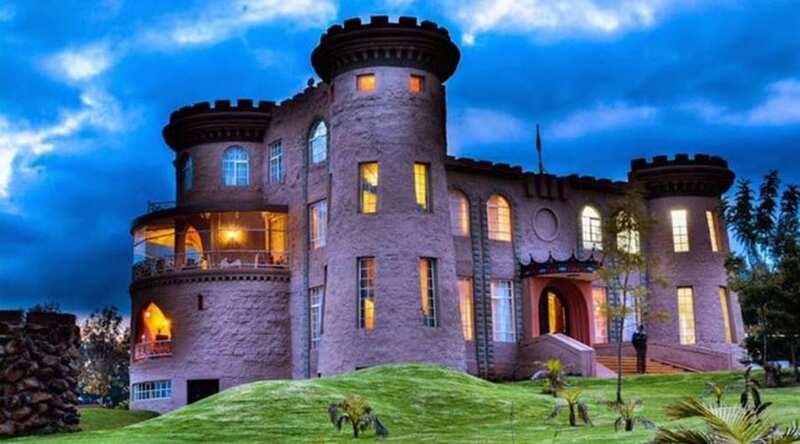 Tafaria Castle is one of Kenya’s best-kept secrets. Also the answer to all your royal cravings. 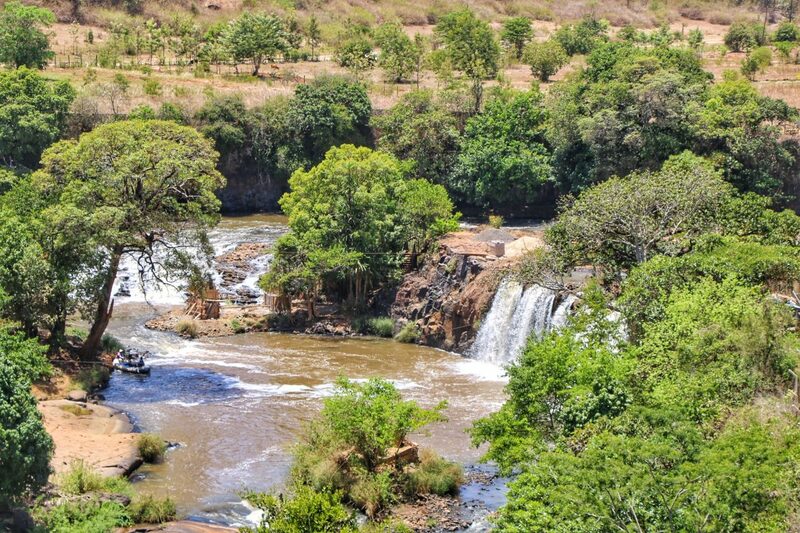 Located barely three hours away from Nairobi. It’s worth the drive. Unlike many locations, Tafaria Castle has a number of outdoor activities to keep you engaged all weekend long. Activities here include horseback riding, swimming, archery, lawn tennis, and basketball. One can also indulge in badminton, medieval bowling, and cycling. Looking for a one-of-a-kind exhilarating experience? Then Rapids Camp Sagana is the place for you. Perfect for Zip lining, Bungee jumping, team building, and whitewater rafting. Also picnics and camping. 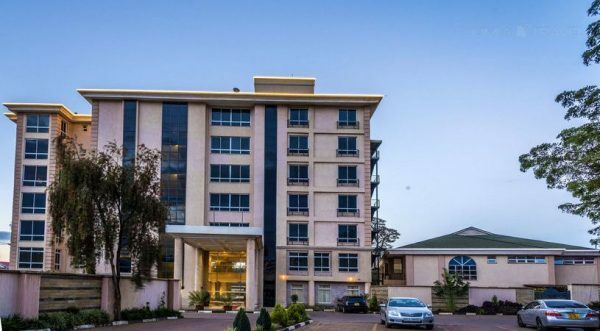 It is easily accessed from the Thika Super Highway. A one-stop destination for wild activities with breathtaking views, well-maintained grounds and waterfalls! Olerai House is on the north shore of Lake Naivasha. 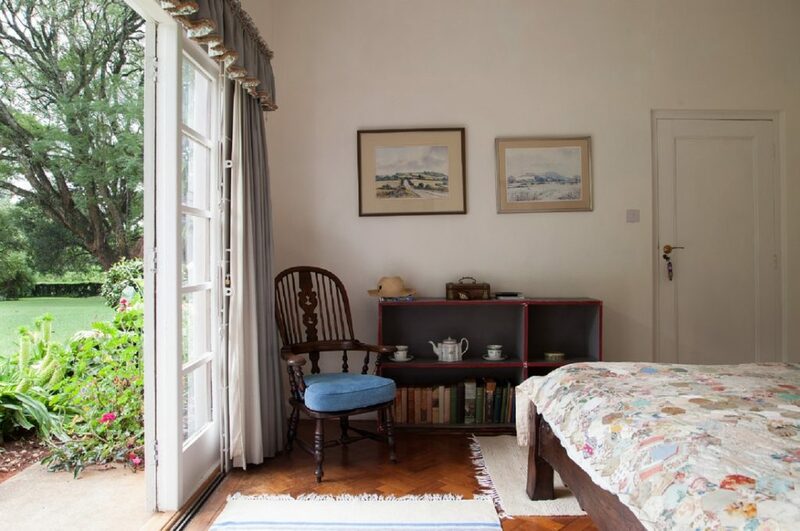 The farm-house is infused with warmth and hospitality that will certainly leave you awe-struck. An enchanting destination with sightings of wild animals peacefully wandering around. More specifically, Giraffe, Monkeys’ and Zebras’. This is a perfect getaway from the busy city.